In an unexpected turn of events, Princess Eugenie became the first member of the royal family to have her own Instagram account. 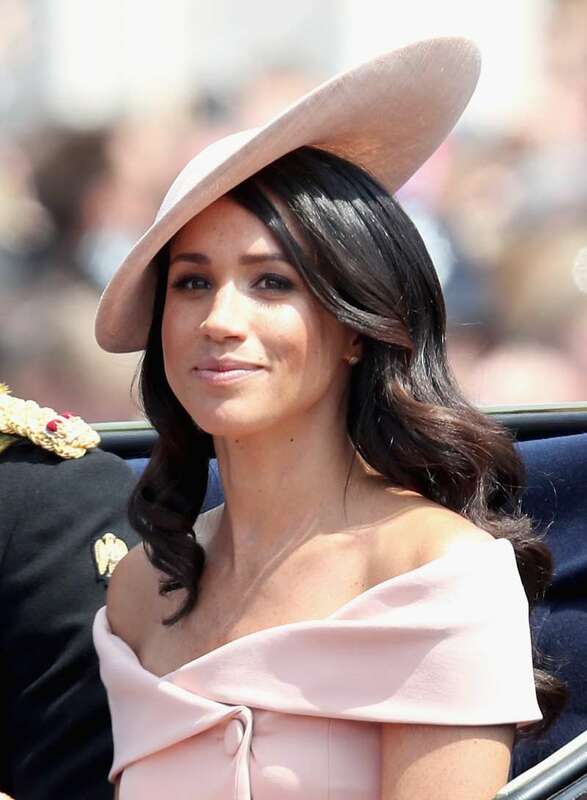 This came as a pleasant surprise to the royal family's fans as their life is only covered by the official accounts, such as Kensington Palace and Clarence House. 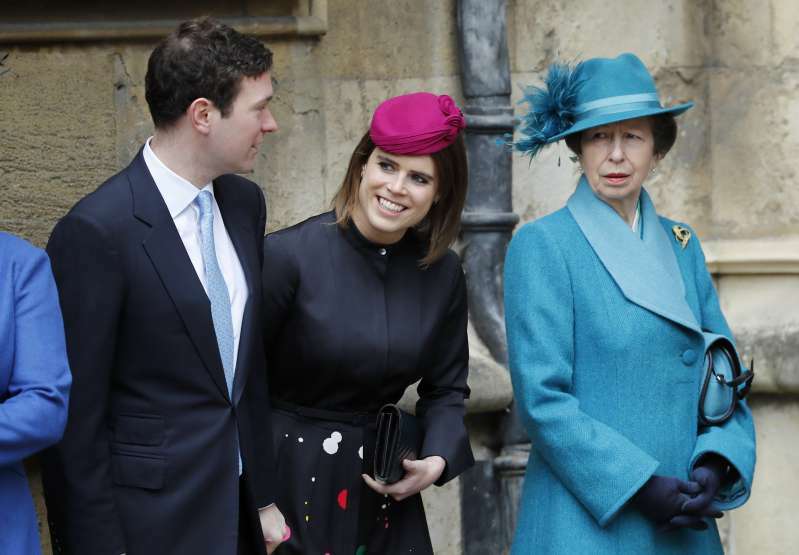 Since Princess Eugenie has joined the social media platform in March, she's gained her own voice, and sometimes posts exclusive insights into her and her relatives' lives. But the burning question is: Why is Eugenie allowed to be on Instagram when others aren't, and Meghan Markle was famously forced to quit all her social media presence? The reason for that is Prince Andrew's daughter is not an official working royal. She's not obligated to attend events full-time like her cousins and their wives. According to Prince Andrew's website he "supports both of his daughters financially from his private income," which points to Eugenie and Beatrice special status in the family. As a father, my wish for my daughters is for them is to be modern working young women who happen to be members of the Royal Family. I am delighted to see them building their careers. So it's that simple: if you're not a full-time royal, you can decide for yourself. Sorry, Meghan. It seems that other countries are not as strict with their royals on social media. For example, Prince Carl-Philip of Sweden often posts pictures of him and his wife Princess Sofia with their kids. In addition, Princess Charlene of Monaco is also quite active on her Instagram, where she keeps the public updated on her life and official engagements. Of course, with Eugenie's upcoming wedding, we're beyond grateful for her Instagram and it's definitely the one you want to be following.